You are Chaz Ashely, a rookie Hunter straight out of training who is supported by Alys Brangwin – a crafty veteran whose good looks and prowess with the blade have earned her an awesome reputation. The two Hunters along with a cast of supporting characters will go beyond Motavia to unwittingly save their entire solar system. 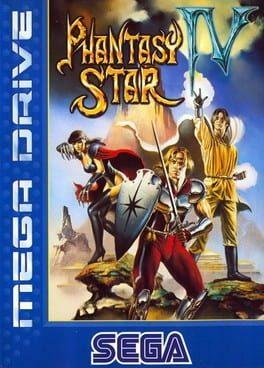 Phantasy Star IV: The End of the Millennium is available from 2.49 to 2.49 from 1 shops.